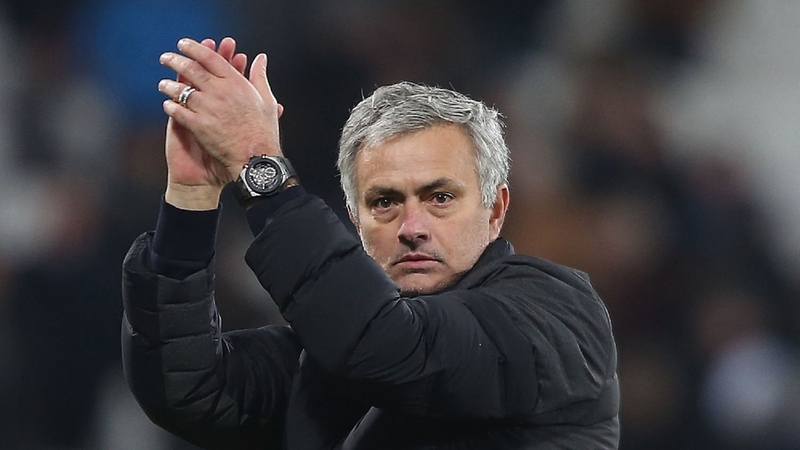 Jose Mourinho will not settle for anything less than the Premier League title next season, according to former United defender Phil Neville. The Red Devils ended up in sixth last season, yet still got their hands on the Europa League, EFL Cup and Community Shield trophies. Mourinho won three titles at Chelsea, and will not stop until he reaches a similar level of success at Old Trafford, claims Neville. “It’s going to be a difficult season, as everyone else is spending money and improving,” he told MUTV. “United are going to have to improve as well because they didn’t finish in the top four last season. After qualifying for the Champions League via the Europa League, Mourinho will also have that competition to focus on, but will surely be aided in his Premier League games by not having to play on Thursday nights any longer.